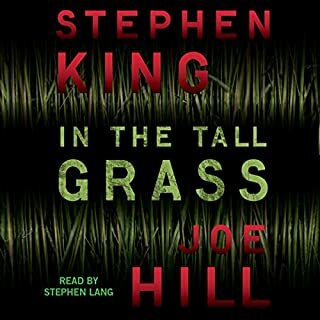 If you could sum up In the Tall Grass in three words, what would they be? I can't choose my favorite character. They were all great. Have you listened to any of Stephen Lang’s other performances before? How does this one compare? I was listening with great intent towards the middle of the book as some of the mysteries started to unfold. It was great! 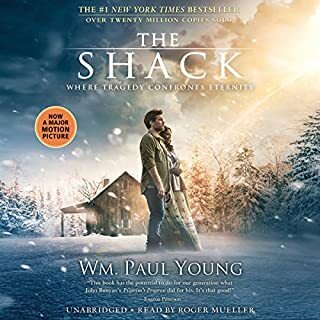 What made the experience of listening to The Shack the most enjoyable? I enjoyed the narrator. I enjoyed the story. It made me cry one minute and smile the next. I wouldn't say it kept me in the edge of my seat, but it was a joy to listen to. Roger Mueleer is good at bringing the characters to life. Would you listen to Under the Dome again? Why? I would absolutely listen to this book again! 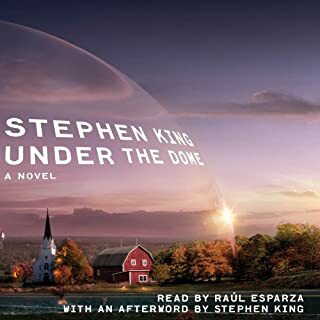 What other book might you compare Under the Dome to and why? I enjoy all Stephen King books. I enjoyed the suspense throughout the entire book. Who was the most memorable character of Under the Dome and why?